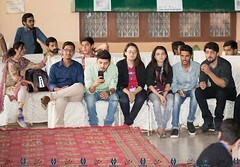 Co-curricular activities are very important for university students to inculcate team management, leadership and other related skills. 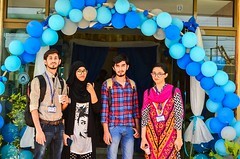 The importance of such events can be judged from the fact that worldwide universities are known for their established events that attracts thousands of participants across the globe. 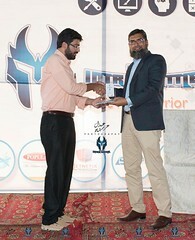 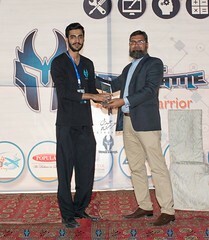 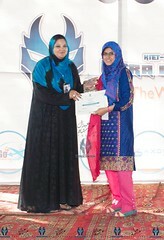 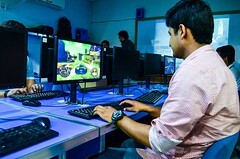 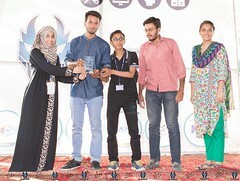 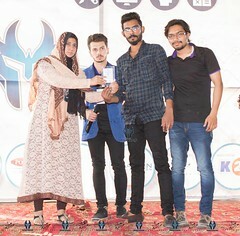 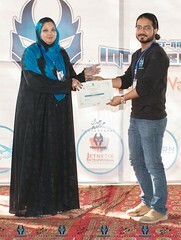 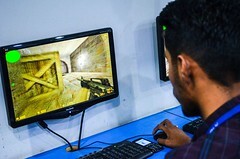 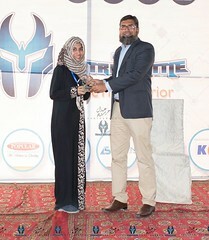 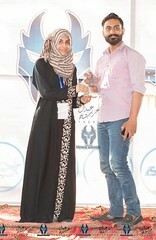 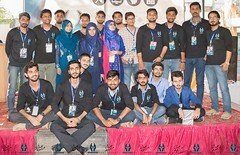 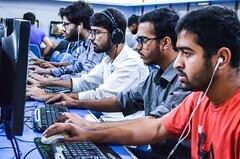 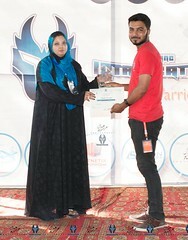 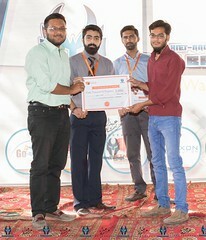 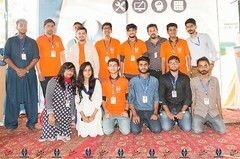 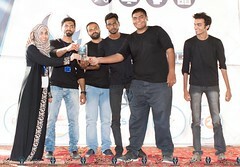 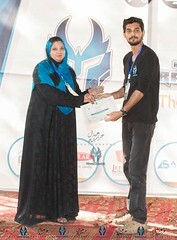 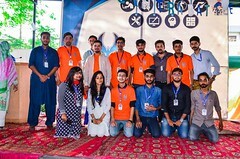 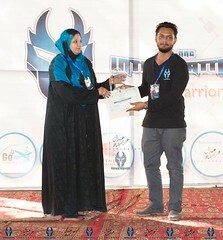 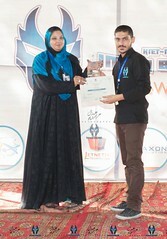 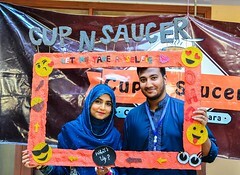 On March 29-30, 2017, students and faculty members of College of Computing & Information Sciences – North Nazimabad Campus organized their maiden an event titled KIET-NNC INTRA BATTLE that consisted of various completions in following categories. 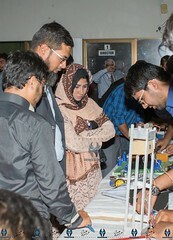 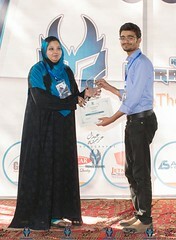 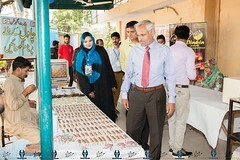 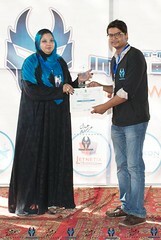 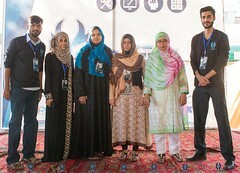 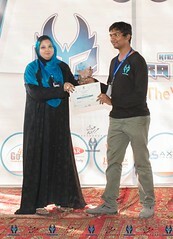 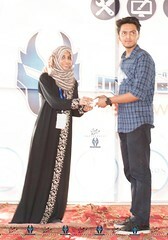 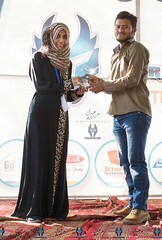 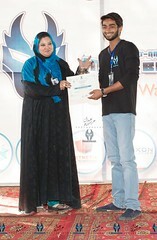 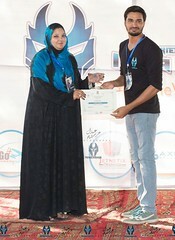 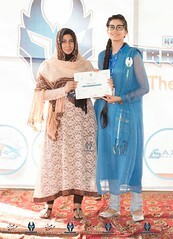 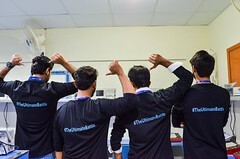 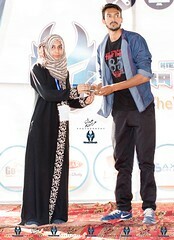 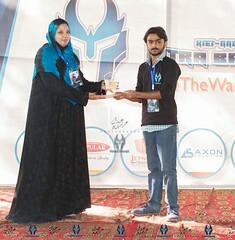 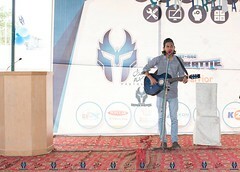 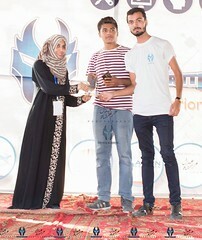 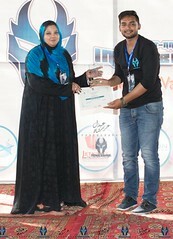 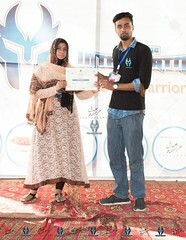 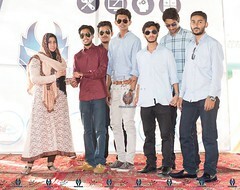 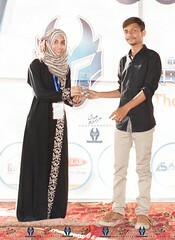 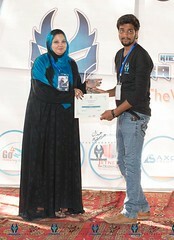 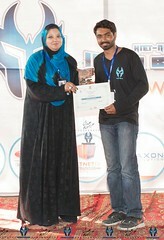 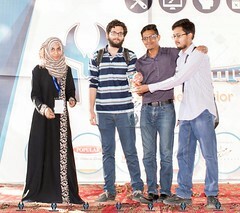 As an edition, HARDWARE EXIBITION was also arranged in which students showcased hardware based projects. 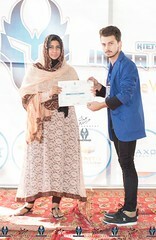 It was a two day event. 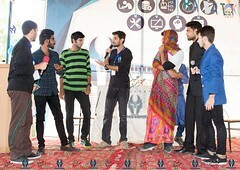 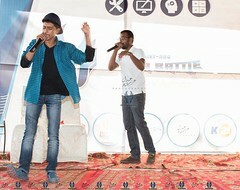 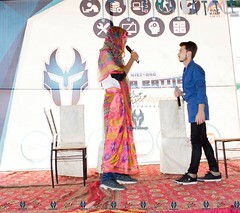 On day 1, preliminary rounds of all the competitions were conducted whereas the final rounds were held on Day 2. 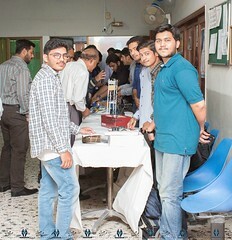 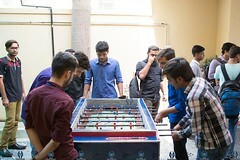 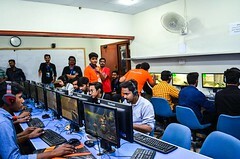 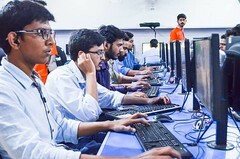 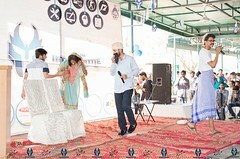 Close to 450 students participated in the event. 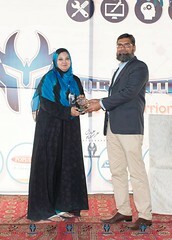 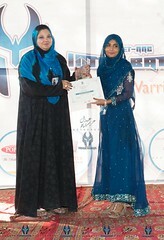 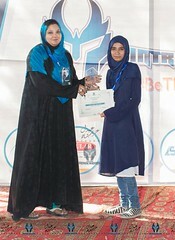 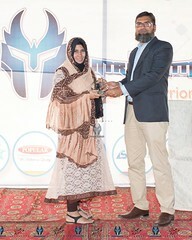 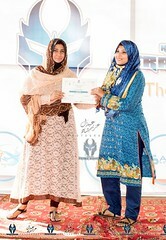 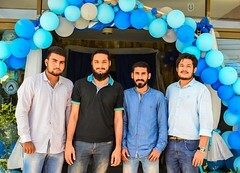 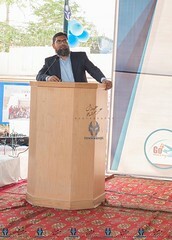 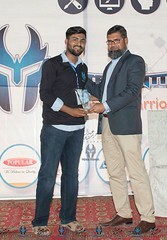 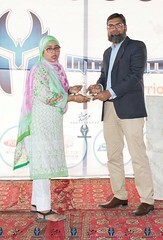 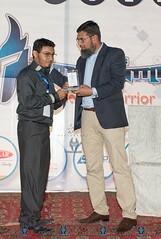 President PAFKIET AVM (R) Tubrez Asif was the chief guest of the occasion. 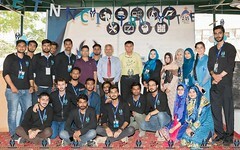 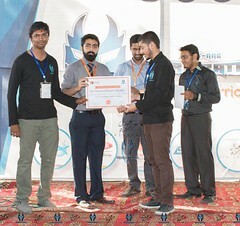 Dr. Muhammad Khalid Khan, Director CoCIS congratulated the winners, organizing committee and the faculty members for hosting a successful event.